What Car Aged Very Well? 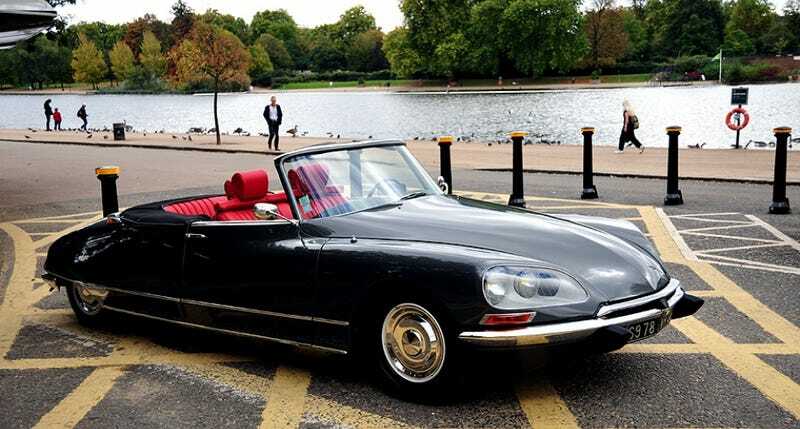 Show someone a picture of the Citroen DS, then ask them when they think it was made. This particular DS was built in 1974. I find it incredible that this car is 41 years old and it still looks new. So, what car do you think aged well?